Home / Archive by category "Pianos"
Piano Technician/Pianist Philip Balke performs ‘I’m Not That Girl’ from the beloved Broadway musical, ‘Wicked’. Written by Stephen Schwartz, originally recorded by Idina Menzel (original song) and Kristin Chenoweth (reprise). 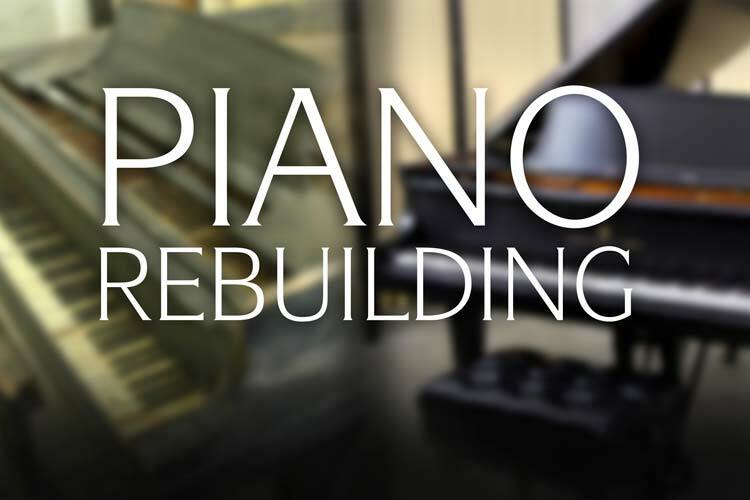 Performed on restored Steinway & Sons Model M Grand Piano #227953. 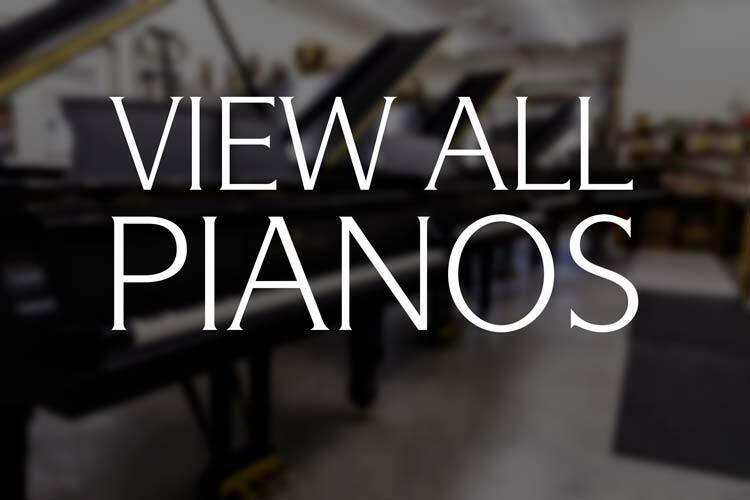 Recorded at the Chupp’s Piano Showroom in Goshen, Indiana, video production by Benjamin Rogers. We’ve designed a few computer desktop backgrounds for our use here at the shop and thought we would share some of them with you. All of these are 1920 x 1080. You can click on either the download link or the photo itself to open a larger version of the desktop background. After doing this right click, and save to your computer. As summer begins to wind down, here are some piano video highlights from the month of August. Enjoy! Piano Technician Philip Balke playing part of Beethoven’s Piano Sonata No. 23 in F Minor, 3rd Movement on a fully restored Steinway & Sons Model C. This semi-concert grand piano came out beautifully and is a wonderful example of historic Steinway quality. This particular piano was rebuilt for a church in Dallas, Texas. 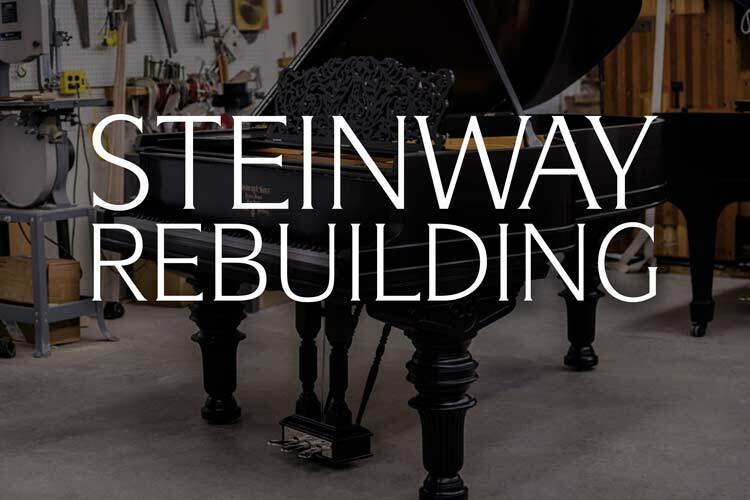 The Steinway Model C is no longer produced at the New York Steinway Factory and is quite a rare find. Sitting in size between the Model B and the Model D, the 7’5″ Model C balances size with a full, warm tone. 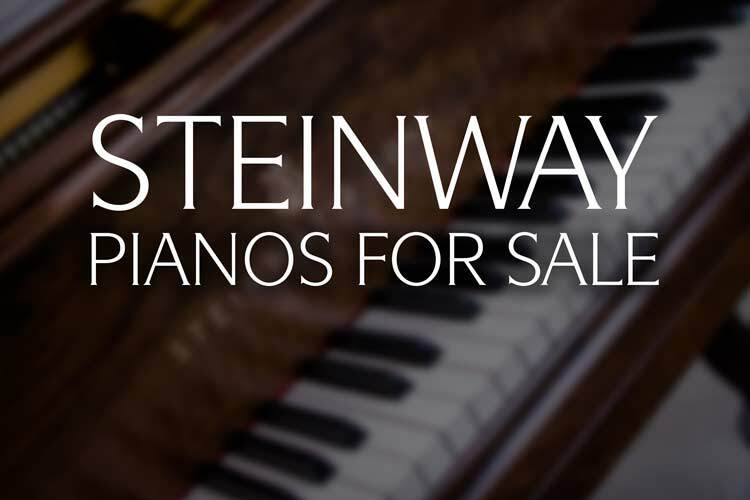 The Steinway Model M is a fantastic grand piano, and has been since its creation in 1911. But before we tell the tale of the Steinway Model M, we need to understand the historical context under which this Steinway piano was invented. Things had begun to shift and change during the early part of the 20th Century. The piano had quickly become THE luxury item that every family yearned to own. Hundreds of thousands of grand and upright pianos were manufactured and sold yearly during this industry ‘golden age’ in the United States alone. This increasing popularity with the general public led companies to begin to look at crafting instruments that fit inside of smaller rooms and within slightly smaller budgets. During the early part of the 20th century, player pianos were incredibly popular. Today, new technology has replaced the old paper music rolls and allows for an incredibly detailed musical experience that is truly impressive. QRS Music Technologies Inc. was founded in 1900 by Melville Clark (of Story and Clark piano fame.) Today, they produce the PNOmation Player Piano System. This amazing piece of technology can be installed on almost all existing pianos, grand or upright. Gone are the days of large, unsightly control boxes and having to keep track of tapes and data disks! This advanced, modern system virtually disappears into the piano. Chupp’s is proud to be able to offer their latest PNOmation III Player Piano System to our clients. 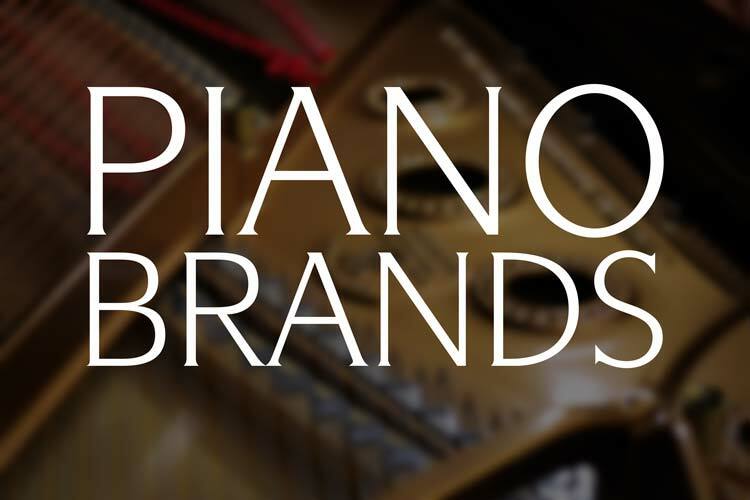 Chupp’s Piano Service is proud to provide many professional pianists with premium restored Steinway & Sons pianos. Accomplished Concert Pianist and Professor Solungga Liu purchased a rebuilt Steinway & Sons Model B Grand Piano from us. She was kind enough to give us the following testimonial. Error: Error validating access token: Session has expired on Thursday, 10-Jan-19 19:00:02 PST. The current time is Wednesday, 24-Apr-19 23:05:22 PDT.